We know that a prayer request needed here too from you now. Many people who are believers make a choice of praying on their own and sometimes because of the acts and works of the devil majority end up giving up. Hope you will not give up also. We care for you and created a page where your prayer request needed here too so that others can join you. We attract many people from around the world who are eager to join you in prayers. From experience we know that when one makes a prayer request there is likehold that those you ask for to pray for you can forget. what is the reason that makes majority to forget. We did a research and also through revelation where we discovered that the one reason that makes friends and relatives not to pray when you ask them is because of habits. They have not developed a habit of prayer and for you to have a good a habit you must be taught on how to pray. If you watch keenly those who have made the habit of prayers are those who have been taught and know the importance of prayers. Therefore don't waste lot of energy asking people who are not interested to join you in prayers but go to those who have understand and are willing to pray with you. There are like minded people who have been taught and are willing to pray with you. That is why you have landed in this page. We only deal with prayers and are willing to teach as we as pray with you until you make a breakthrough in your prayers. 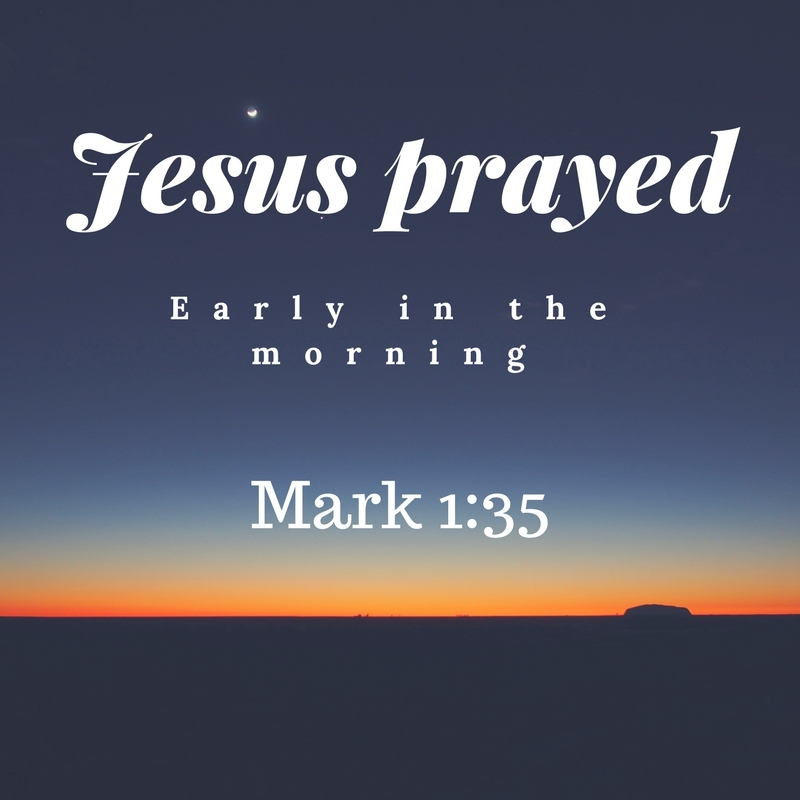 Jesus never forced the disciples to pray with a must. 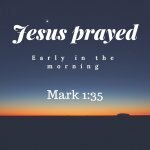 He just prayed and they admired the success that prayers brought and the disciples themselves requested to be shown how to pray and Jesus was more than willing to teach them how to pray. The same mission of Jesus has continued today and that is why you are. 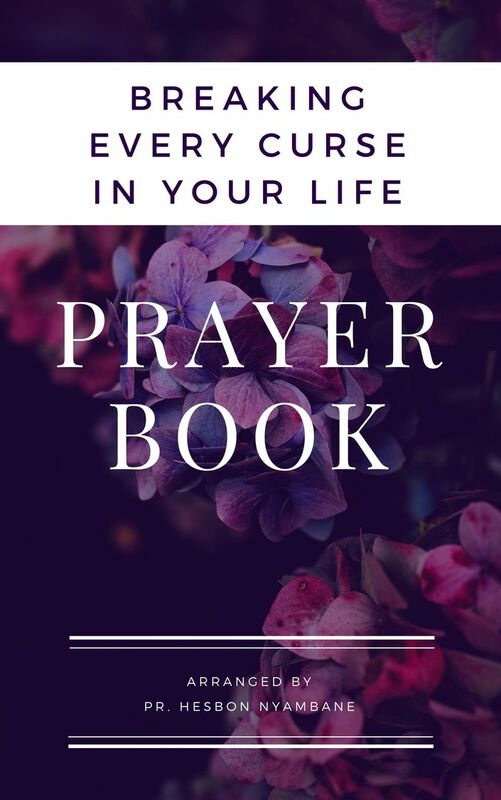 We are going to teach you different types of prayers and how to pray too. This ministry will play a very important role in your life and you will become a prayerful person who prays always without ceasing. You will join more people from around the world who want to pray and make their requests be known unto God always.